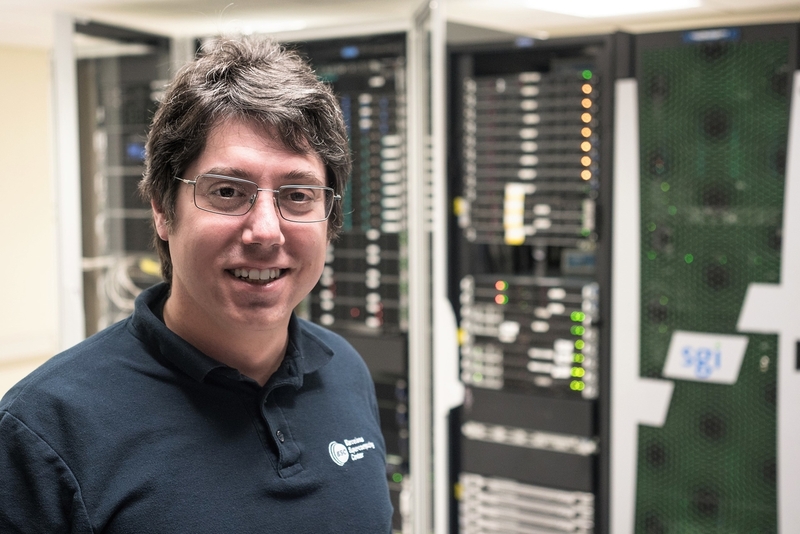 The researcher of the Barcelona Supercomputing Center (BSC) Josep Lluís Berral has obtained funding from Intel to design and produce an on-line course oriented to learn how to use Artificial Intelligence in Data Centers. The course will consist of a set of video-lectures, up to four hour divided into short sessions, plus theory material and exercises. It will be aimed at Informatics and ICT students, researchers and professionals who use advanced computing for their daily work. The course will focus on the complexity on working with Machine Learning methods on large scale data-centers and supercomputers. The used technologies will be Apache Spark, Intel BigDL and Intel MKL-DNN. Among others, the course will introduce the basics of data-center configuration towards deploying neural network frameworks, then introduce different use cases for neural networks designs and deployments. The preparations of the course have already started, and it is expected to be available at the beginning of the 2019-2020 academic year. It will be available through the BSC digital platforms, also on specific subjects of the Faculty of Informatics of Barcelona, at the Universitat Politècnica de Catalunya (UPC). This project is financed by the "Intel Academic Education Mindshare Intitiative for AI", a program promoted by the Intel University Research office. Josep Lluís Berral holds a Ph.D. in Computer Sciences, and leads the artificial intelligence activities of the Data-Centric Computing research group at BSC. He is a specialist in applied machine learning methods and data mining, and his current work focuses on autonomous systems management.